Classic comic heroes. 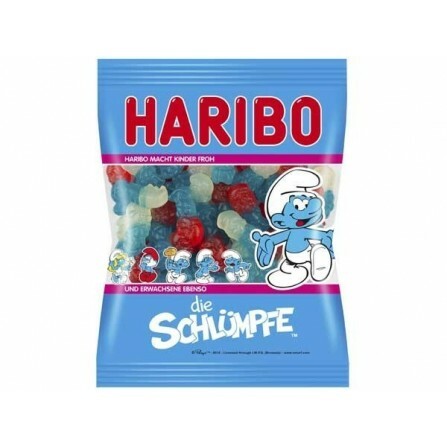 With Haribo the Smurfs, there are the popular series stars also to bite. 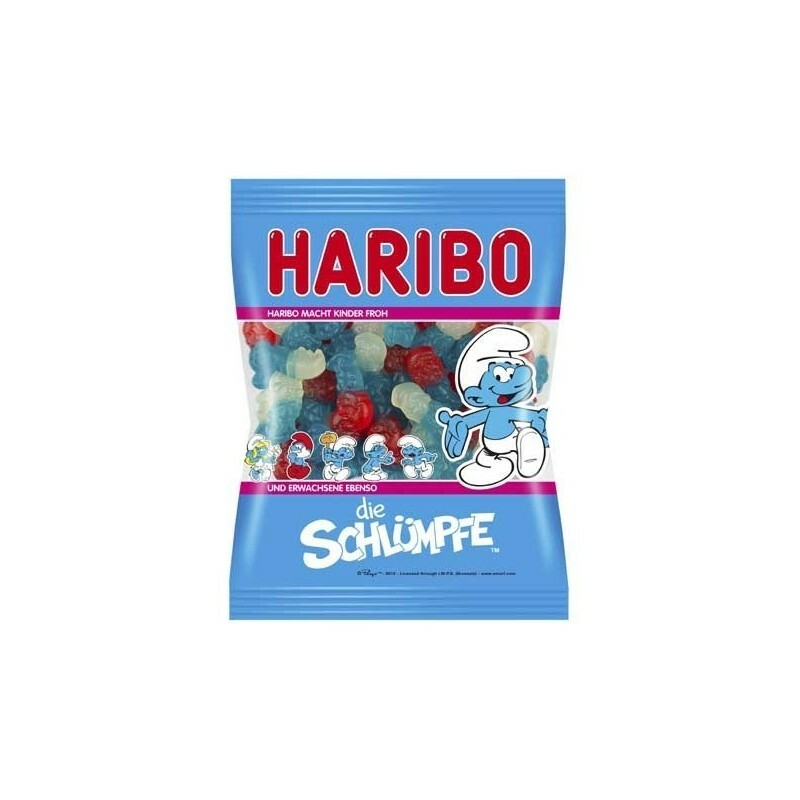 The fruit gummy figures in the form of Papa Smurf, Smurfette and their friends convince in the flavors of raspberry and raspberry strawberry and are true giants in terms of fun.